100 Degree Hockey - Texas Stars Hockey News: Will the Texas Stars Run Afoul of the AHL's Veteran Rule? 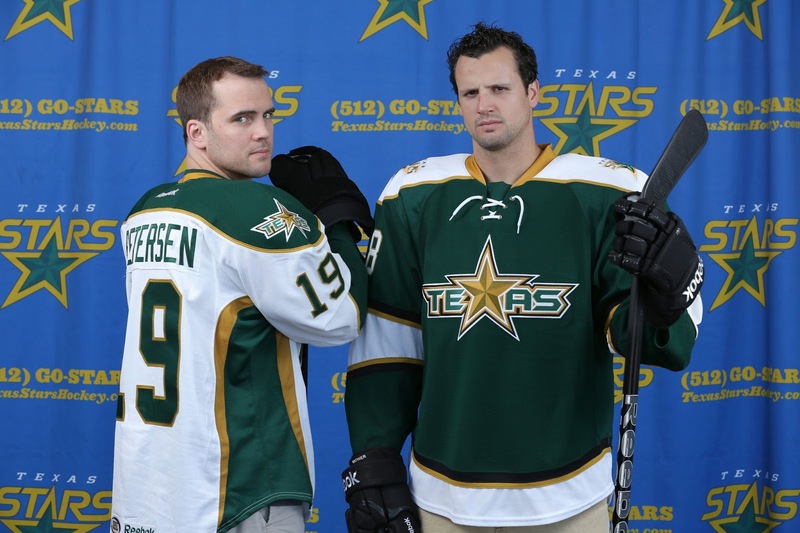 Will the Texas Stars Run Afoul of the AHL's Veteran Rule? "Of the 18 skaters (not counting two goaltenders) that teams may dress for a regular-season game, at least 13 must be qualified as "development players." 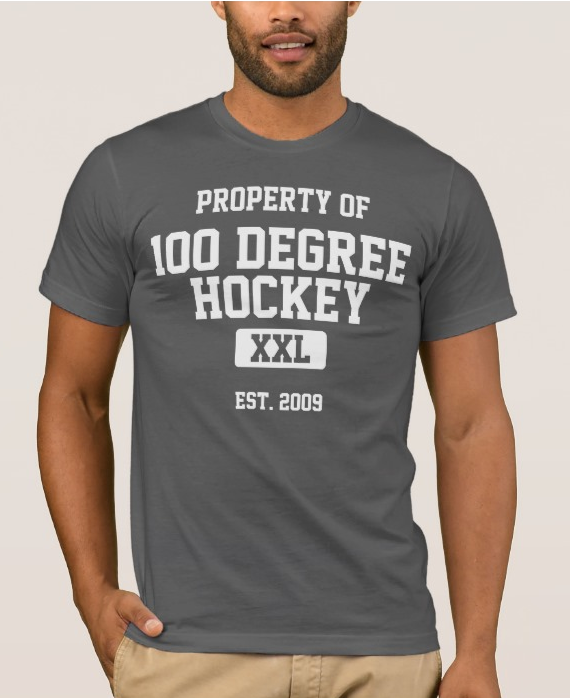 Of those 13, 12 must have played in 260 or fewer professional games (including AHL, NHL, IHL and European elite leagues), and one must have played in 320 or fewer professional games. All calculations for development status are based on regular-season totals as of the start of the season." If that's a little confusing, that's OK. Let's break it down. Essentially, a hockey team is most usually made up of 12 forwards, 6 defensemen and 2 goalies. Goalies are exempt from the veteran rule. For the 18 remaining skaters, the veteran rule states that 12 of those players must have played fewer than 260 regular season pro games. Of the remaining 6, one of those must have played fewer than 320 regular season pro games. Of the remaining 5 at that point, there are no restrictions on how many games have been played. All measures are taken at the beginning of the season and don't change as the season goes on. With 76 games in an AHL season, two-hundred and sixty games is enough to get through a player's initial three-year entry-level contract (ELC) without hitting the rule. In fact, fourth year players are generally exempt from the rule, having played at most 246 regular season games to that point (82 NHL games per season over 3 seasons). The 320 games player rule was added in the 2007 PHPA CBA negotiation to allow one "tweener" player. Alright, the good news is that the Stars, even with all the players who are likely to be assigned, have exactly the right number of players to comply with the veteran rule. Petersen, Fortunus, Wathier, Mueller and Sceviour are the five with no restrictions. Morin is your 'less than 320' vet. If the Stars had too many players who qualify as vets, they would have to sit some of them each night to ice their squad. That just generally doesn't work out because either you've got one veteran sitting out consistently (which isn't what you're paying him to do) or you've got a different vet sitting out each night (which means you lose momentum and consistency with going in and out of the lineup). One especially interesting point is that Luke Gazdic just barely misses the cutoff for the vet rule, coming in 4 games short. If he had played 4 more games his first season or even last season, that could have been a factor in making the decision to re-sign him. I don't know if we'll see much of Sceviour this year, anyway. He's likely to spend a lot of time in Dallas. I'm not sure about Sceviour, I mean how many can Dallas take? Besides he hasn't gotten any real time in Dallas over the years, not even from his old head coach (Gully). I suppose it depends heavily on if Nichushkin makes it in Dallas or not. Interesting about Gazdic, have to wonder if this is his final season in the AHL. I still feel the Fraser/Reilly trade gutted the team for all practical purposes. Still bummed abut that. Luke's brother plays in Europe, so it's entirely likely that he'll try to go join him. I kind of thought he might this year. As for Fraser and Reilly, they were pretty much ready for Big D and might not have spent much time here. Looking at the current Dallas roster, something like 1/3 are on 2-way contracts, so they're depending on us filling some holes.